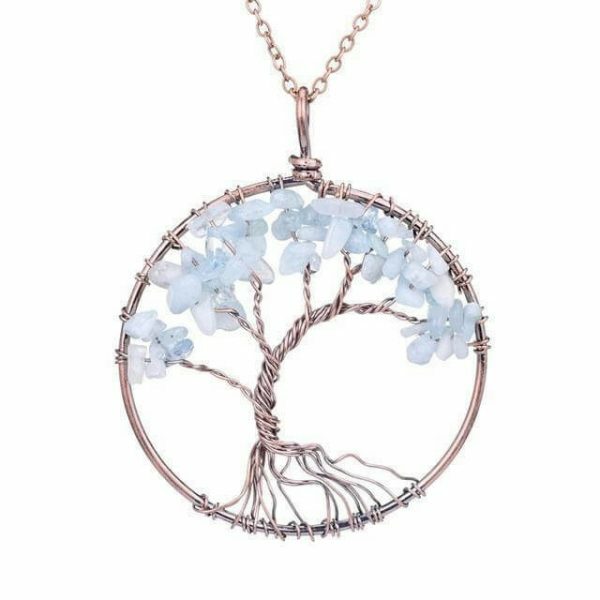 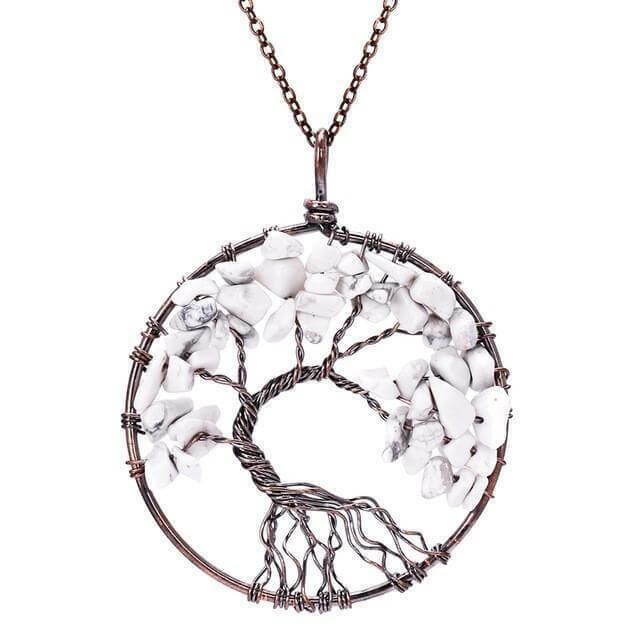 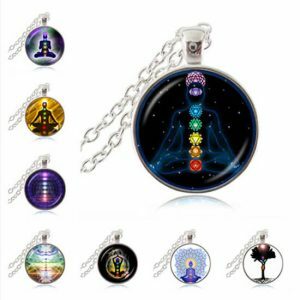 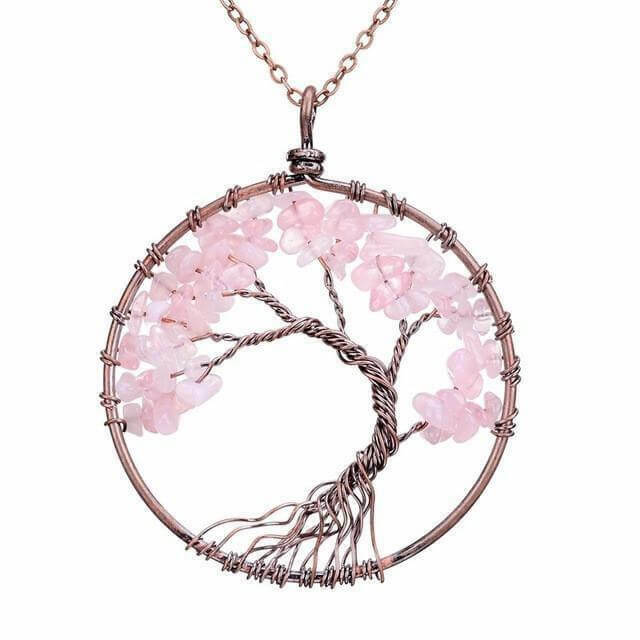 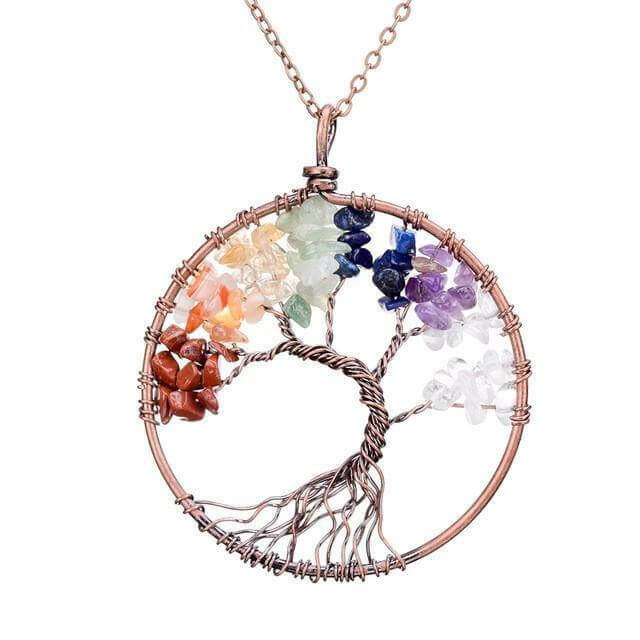 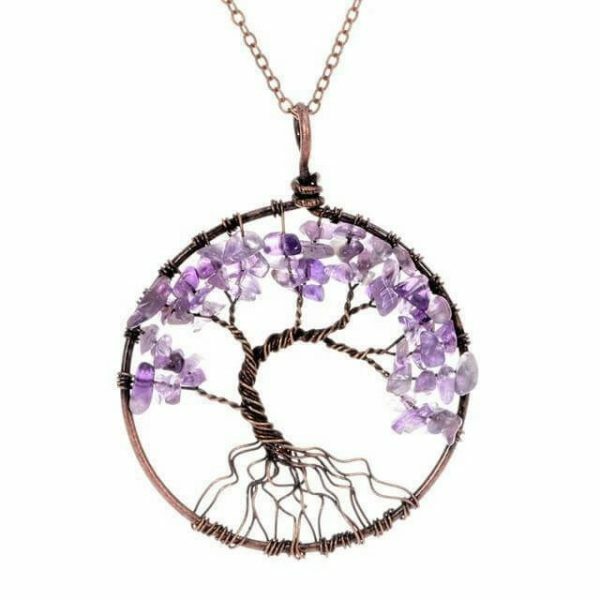 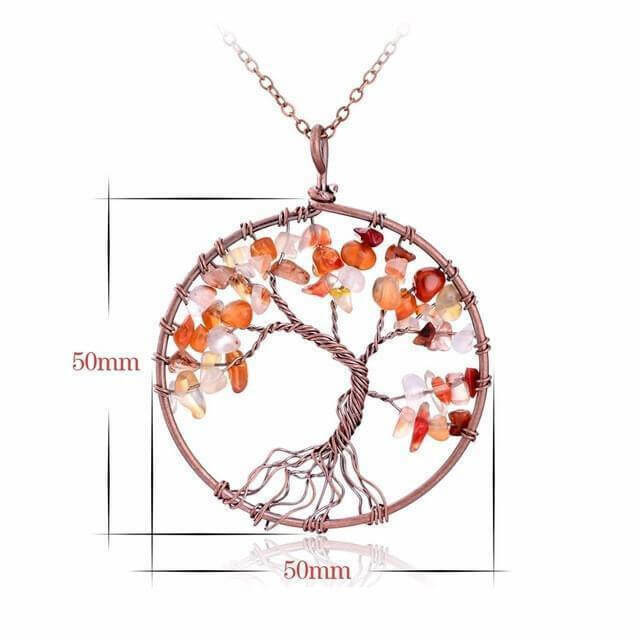 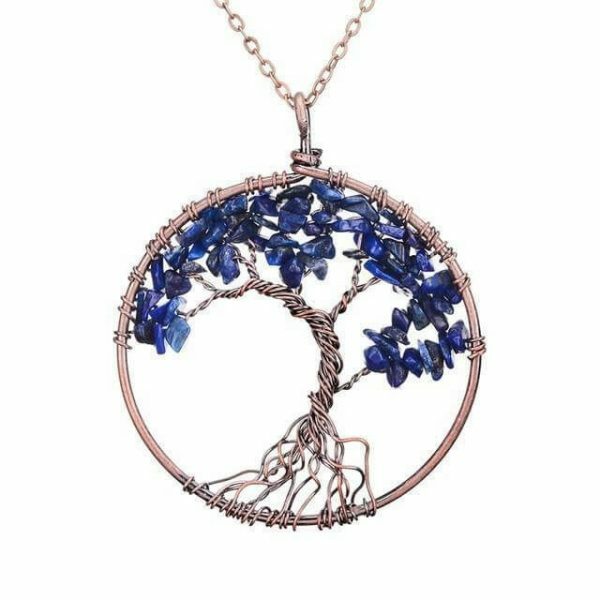 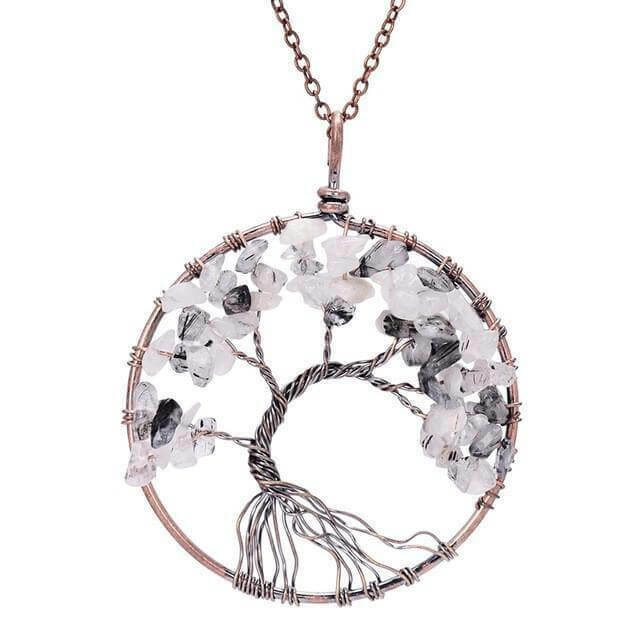 This chakra tree of life necklace with semi-precious Stones will get you back to your spiritually and balance your chakra, mentally, emotionally and physically healthy self. 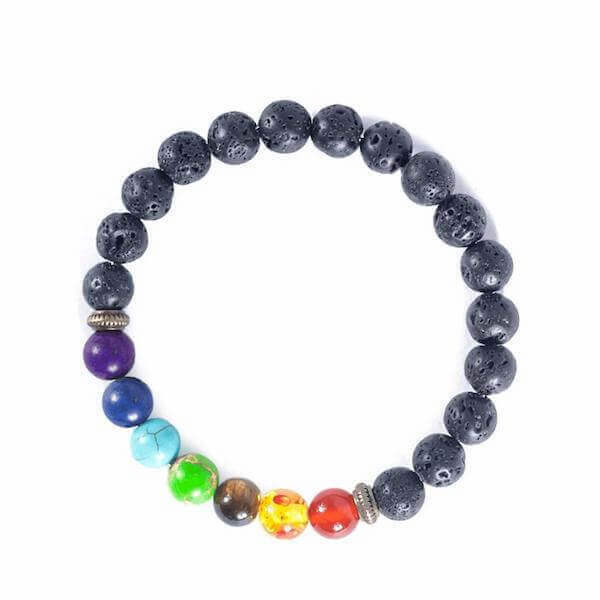 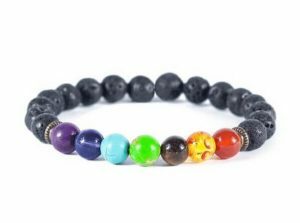 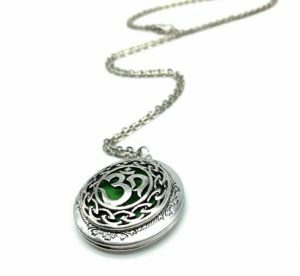 Use it as a reminder to intentionally focus your energies and bring balance to your mind-body. 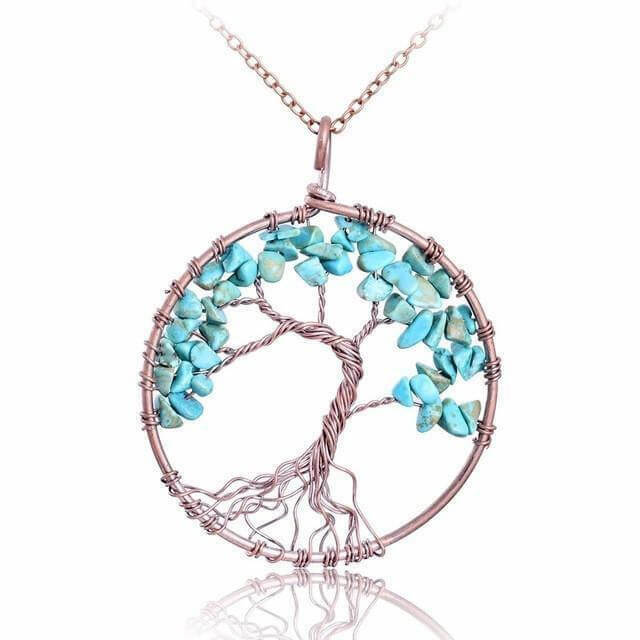 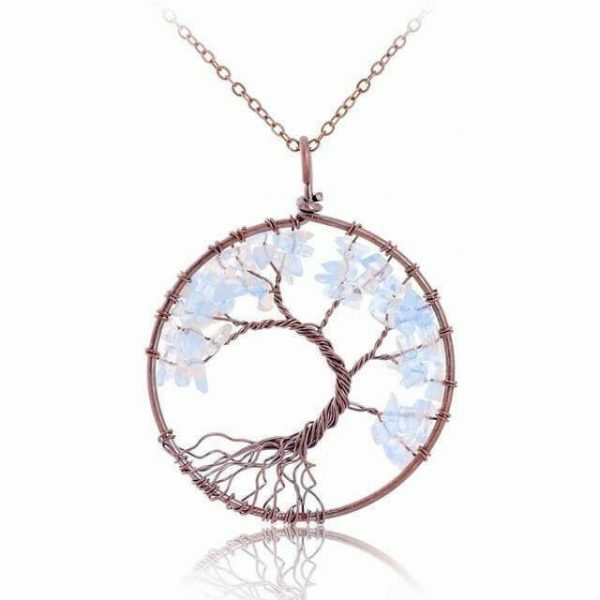 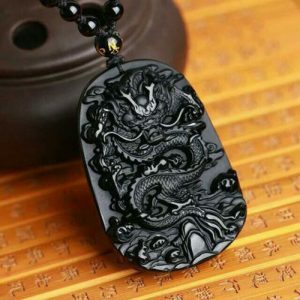 When you wear this tree of life necklace, it promotes health, healing, beauty and good luck. 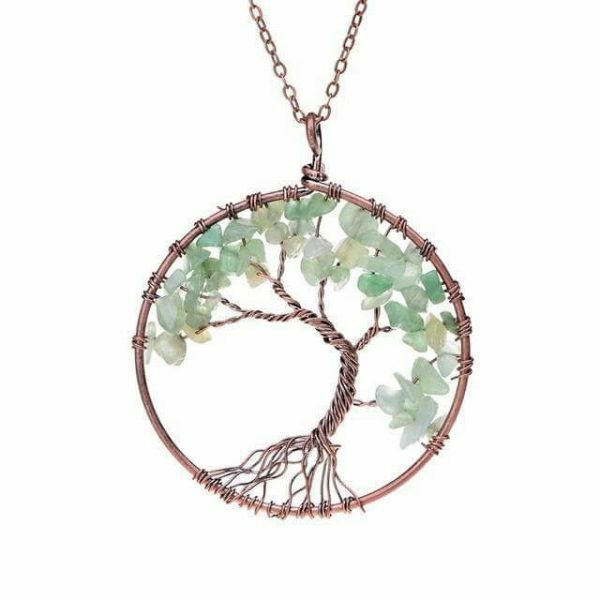 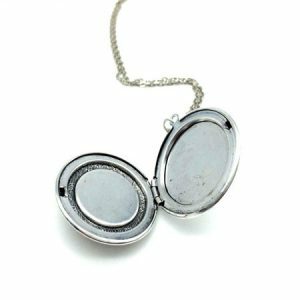 This is a great gift for your best friend, significant other, or anyone who enjoys handmade fine jewelry. 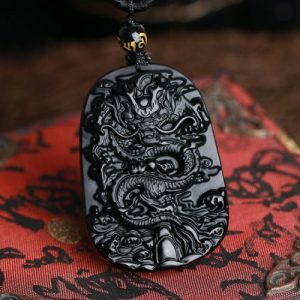 Material: selection of many different natural stones!